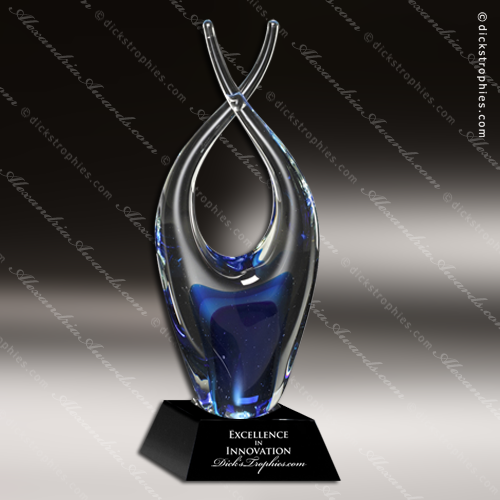 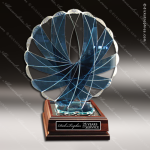 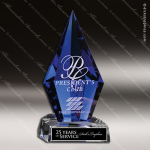 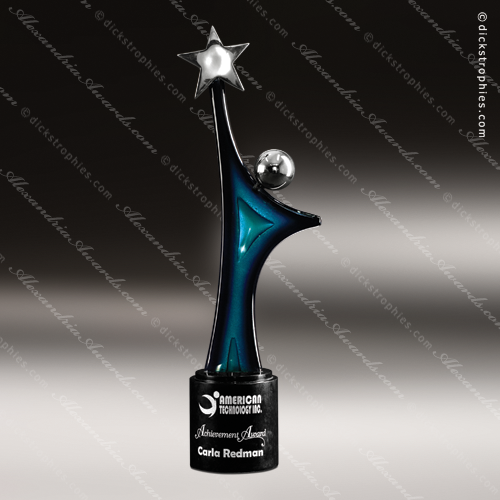 Artistic Blue Accented Art Glass Chesterfield Liberty Trophy Award. The Chesterfield Liberty Award is designed to be an everlasting symbol of gratitude and honor. 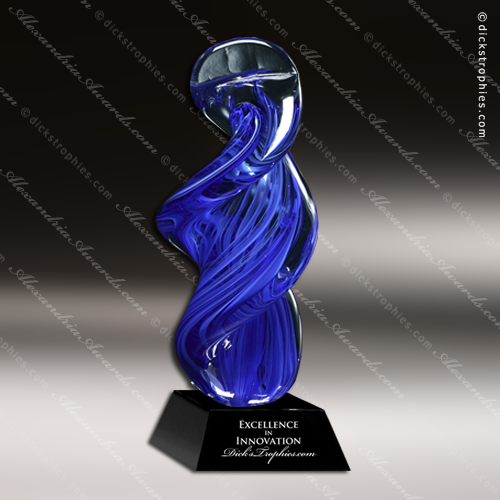 Give this award to an individual worthy of the highest praise. 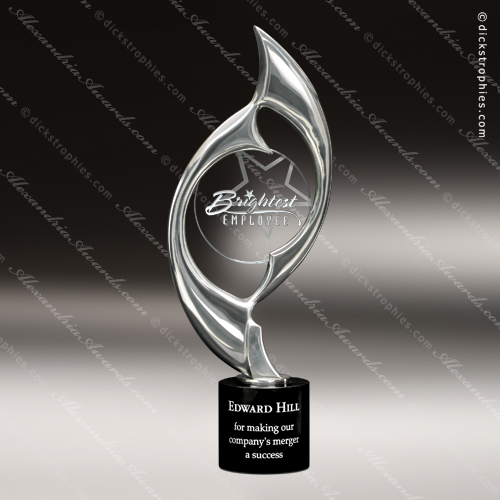 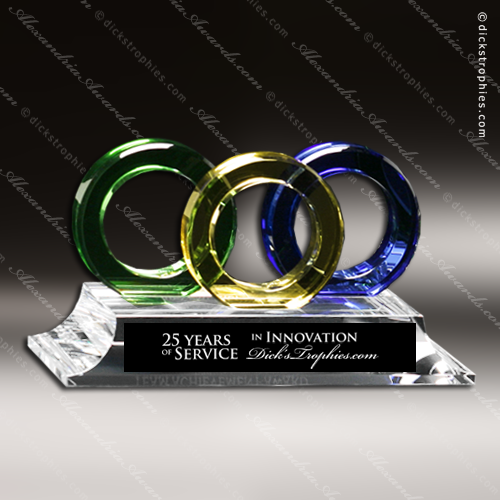 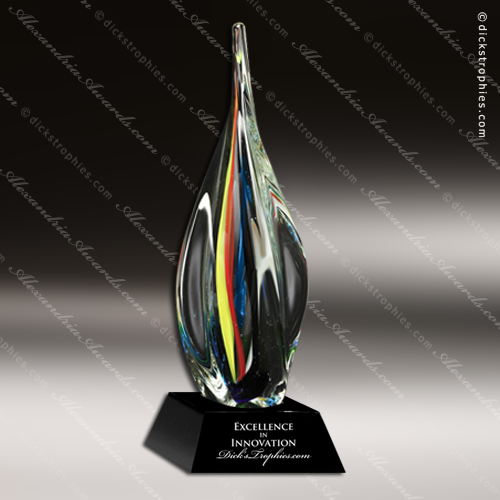 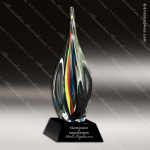 Artistic Multi Color Art Glass Chexton Majesty Trophy Award. 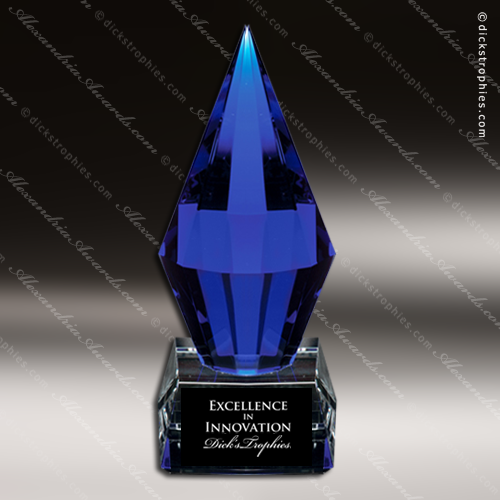 In today's changing world, it is more important than ever before to recognize achievement in your organization. 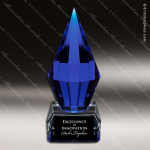 Employees who receive the Chexton Majesty Award will empower your organization and be personally fulfilled.